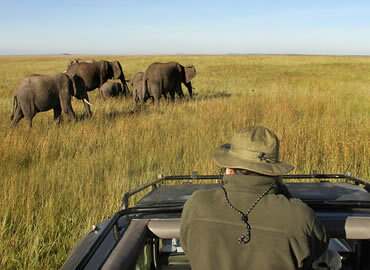 Kenyan safaris rekindle the imagination associated with thrilling wildlife adventures. 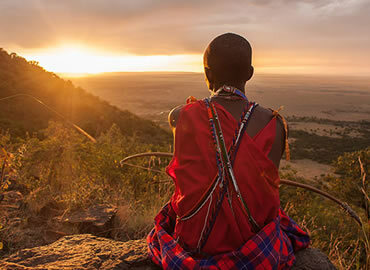 When you think of a Kenyan safari, you no doubt picture roaring African lions, herds of elephants, wildebeests and zebras thundering across vast sweeping savannas, and the joy of basking in Africa's long sunshine and wilderness. 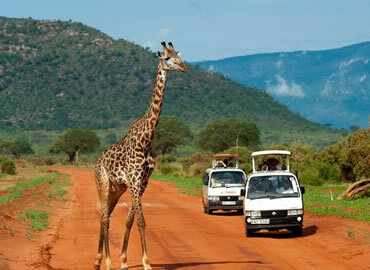 The range and variety of Kenyan safaris has never been larger or more attractive than it is today. 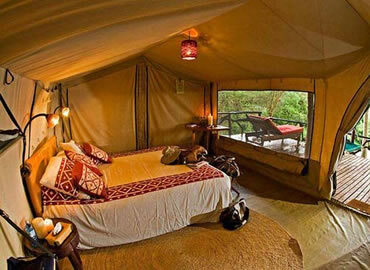 There are many options to suit your taste and preference, covering different kinds of unique wildlife experiences and different levels of wildness, comfort, luxury, adventure and cost. 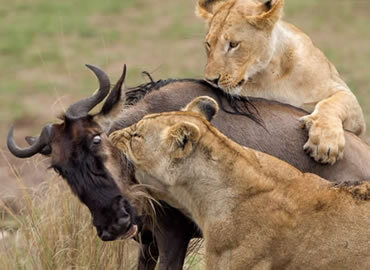 Meet and greet upon arrival here in Kenya as per your flight scheduled. 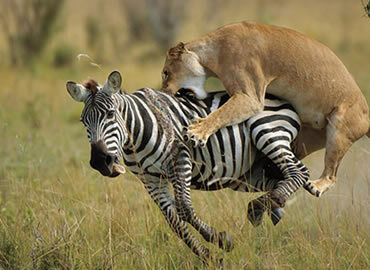 A transfer to your Nairobi Hotel will follow in good time. 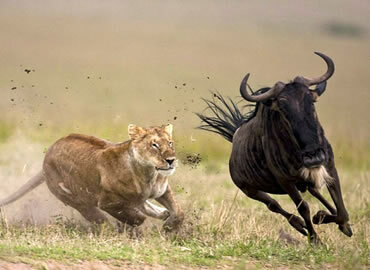 Accommodation before the tour departs can be arranged for extra cost. 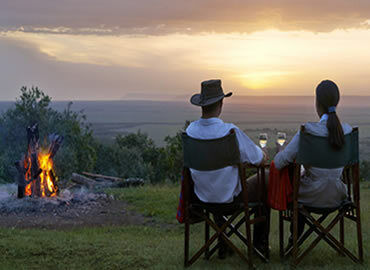 A lodge safari to the scenic scrub land of Samburu – this safari gives a great insight into Kenya’s diverse landscapes then to the worlds famous Bird Sanctuary of Nakuru. 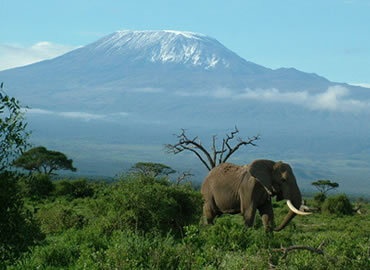 BOA 11: 6 Days / 5 nights Amboseli, Maasai Mara. 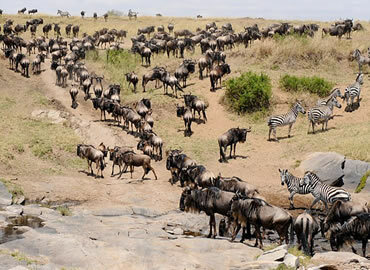 If you are planning your Kenya safari and you are worried about taking long hours on the road, then I do recommend for you flying safari. 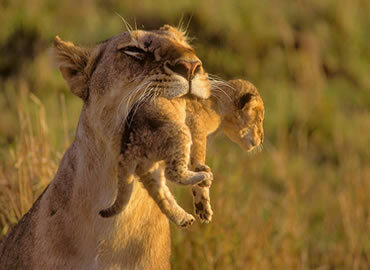 Early morning start your journey either from Mombasa or Nairobi hotel. The journey shall continue from Mombasa north or diani beach to Tsavo East entering the park through Bachuma Gate. 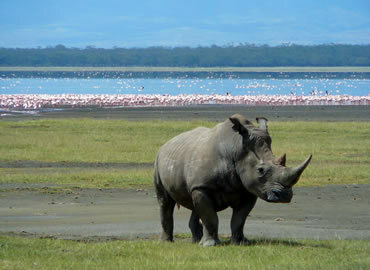 BOA 14: 5 Days Amboseli, Nakuru and Maasai Mara Kenya. 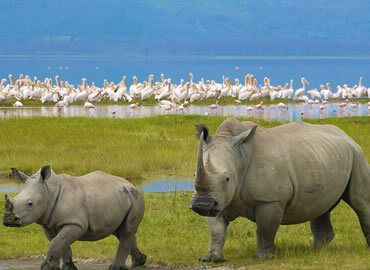 The safari takes you very close to view the Mount Kilimanjaro on the Kenya side (amboseli national park), then to lake nakuru national park well known for it numerous number of flamingos. 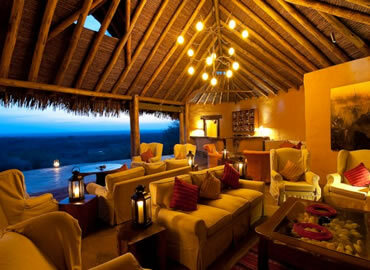 Pick up from airport or hotel for maasai mara game reserve stopping at the view point of the Rift valley whose view of the valley below is splendingly panoramic and Narok town for refueling. 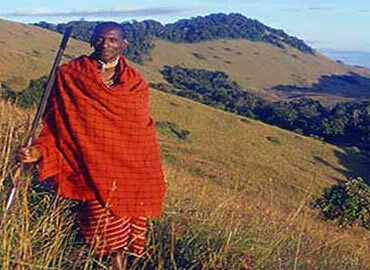 Our safari driver guide will collect you from your Nairobi hotel in the morning and depart to Aberdare National Park. 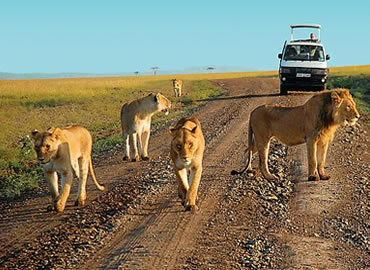 BOA 17: 7 Days Cheetah Safari & Migration Safari. 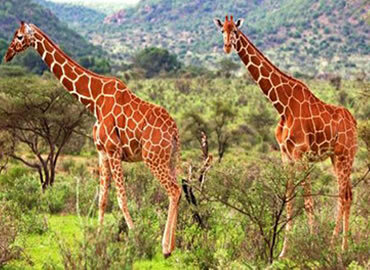 The joint mass of Tsavo West and Tsavo East National Parks forms one of the largest National parks in the world and covers a massive 4% of Kenya’s total land area.. 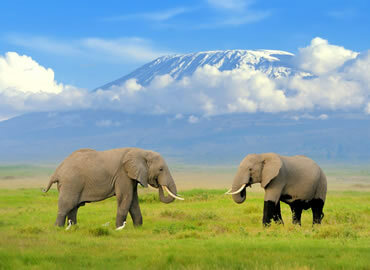 Early morning start your journey either from Mombasa or Nairobi hotel. The journey shall continue from Mombasa north or diani beach to Tsavo East. 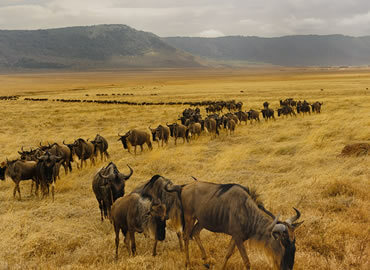 BOA 19: 8 Days Samburu , Lake Nakuru, Lake Bogoria & Mara. 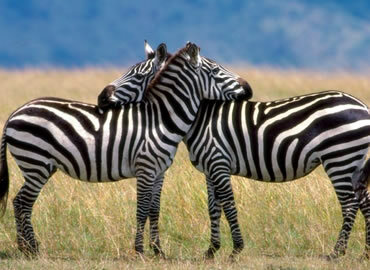 Pick up at 0630 am after early breakfast from your hotel, drive to the rich agricultural area of Mount Kenya region. 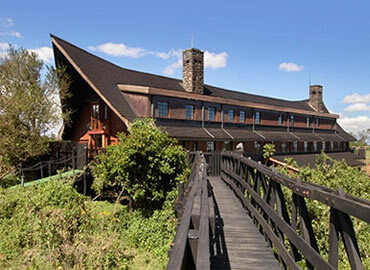 Pick up at 0630am after early breakfast from your hotel or guest house, drive to the rich agricultural area of Mount Kenya region.